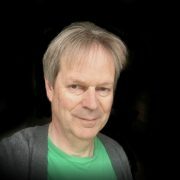 Anyone who’s used Britain’s National Health Service (NHS) will have noticed that however good the staff, there’s a mass of inefficient bureaucracy involved—from patients repeatedly having to give their ages, to the millions of letters sent through the post between hospitals, doctors and patients’ homes. Could blockchain make healthcare more efficient? That’s the ambition of a UK startup called Pharmeum. Based in Leeds since 2017, the company, with a staff of eight, has the giant ambition of integrating the many different aspects of healthcare—from doctors and hospitals, to drugs and prescriptions via payment methods and insurance—into one easy-to-use app. 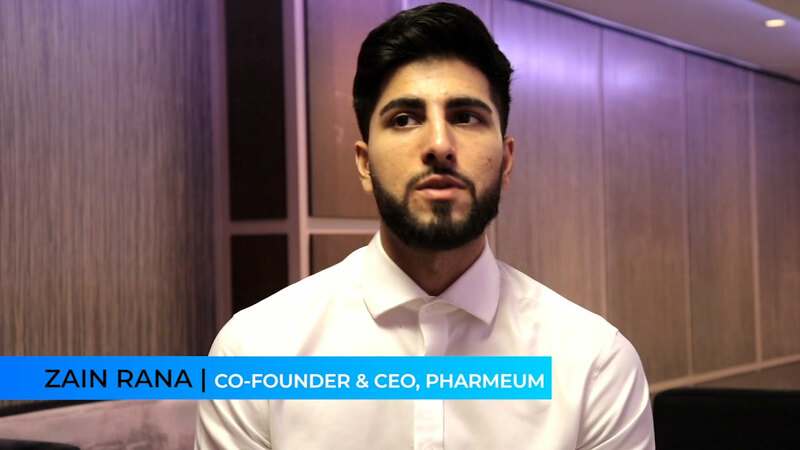 Co-founder and CEO Zain Rana describes Pharmeum as “a blockchain and AI solution for the healthcare industry, using private permission blockchain to access affordable healthcare globally”. Using blockchain will allow Pharmeum to store each patient’s detailed records over years and make them easily available at all times. But if the patient can access all that information through their phone, how secure will the system be? Zain says he’s been in touch with NHS Digital and they’re “very excited about the potential for interoperability in medical data and prescriptions on a global level”. Pharmeum’s idea is that you can “go to any country, any city and bring your health data with you. You can access medication, access healthcare using your smartphone”. But the NHS was thinking in terms of a rollout over the next four or five years, while Pharmeum would be “ready in a couple of months”. So for the moment, Pharmeum is concentrating on opportunities in the private sector. By not requiring users to pay using the Pharm Token but utilising it within its own systems, the business can still take advantage of the blockchain, as a database, to set up smart contracts and to interface between different international systems. Pharmeum has just been shortlisted as a finalist in the IT Innovator of the Year category by the Health Investor Awards 2019.